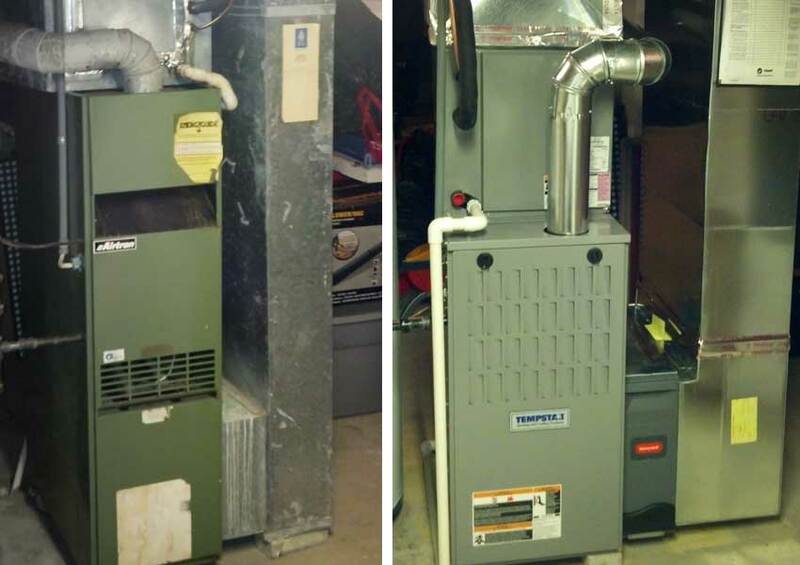 Tempstar furnace, energy saving air conditioner and Honeywell F-100 air cleaner provide energy savings for a Hilliard, OH home. For the second consecutive year, this homeowner added costly R22 refrigerant to their air conditioner because of a leak in the indoor coil. At 25 years old, the entire system had exceeded its design-life. The old furnace was less than 70% fuel efficient, had a fussy standing-pilot ignition system, and the air filter access was inside the furnace. Tempstar 80% efficiency furnace has a great fit because of its short cabinet—the “step-up” model N8MX with high-efficiency ECM blower motor was selected. New indoor coil fit on top, adapted to the supply air plenum, and new refrigerant lines to prevent incompatible oil contamination. 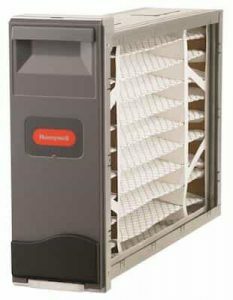 Honeywell F100 media air cleaner, because the readily-available 16 x 25 x 4” air filter is an economical way to improve indoor air quality. Basic air conditioner, N4A3 rated the minimum 13 SEER efficiency, far more efficient than the previous 9 SEER unit. Inexpensive Honeywell programmable thermostat meets the state code. Premium Protection Plan extended warranty covers warranty repair and diagnostic fees until 10th anniversary. This homeowner now enjoys heat from a furnace with modern electronic ignition, and high-efficiency blower motor. New Tempstar air conditioner is a compact size, quieter, and uses the current R410A refrigerant. Capture rate of fine particles by the thicker air filter is greatly improved, and replacement is now easy, on a semi-annual interval. Thermostat is easy to use and has a 5-year warranty. Custom Air installation completed in one day, and all the old equipment was hauled away to be recycled. 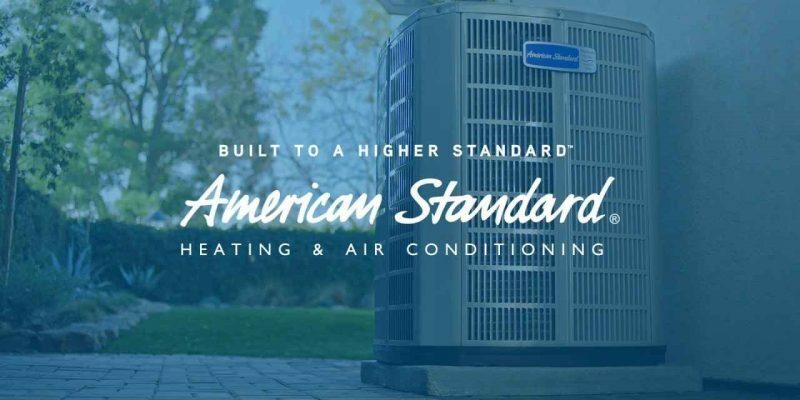 Tempstar’s 10 year warranty on all parts, the third-party extended warranty coverage, and Custom Air’s 1-year warranty on other new materials and workmanship give peace-of-mind. 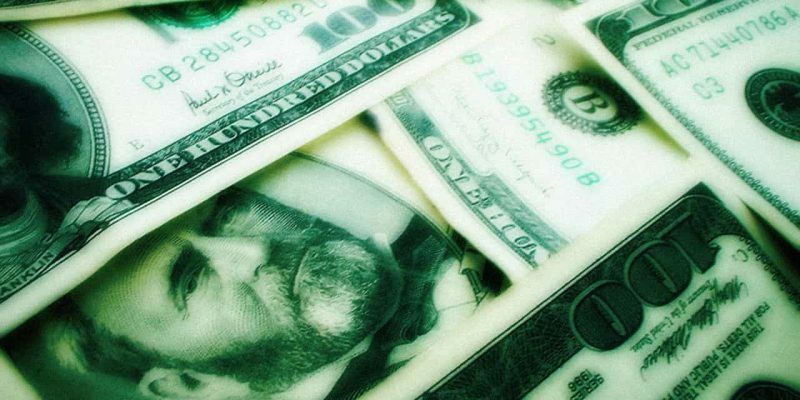 Monthly payments are affordable and the savings on the electric bill are a bonus. 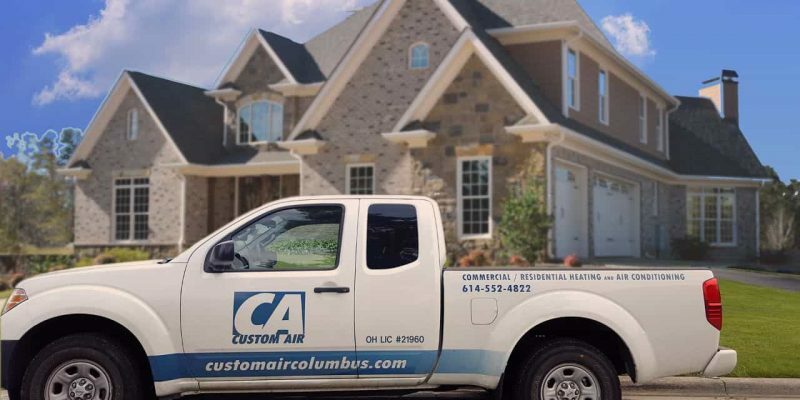 Is a Tempstar Furnace & Honeywell Air Cleaner solution right for your Columbus area Heating & Cooling needs? 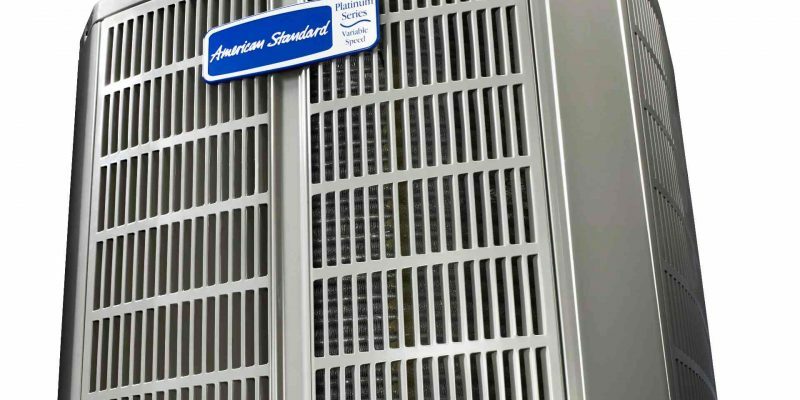 Have questions like – what does SEER mean for a energy saving air conditioner or how much more effective is an electronic air cleaner vs. a media air cleaner? 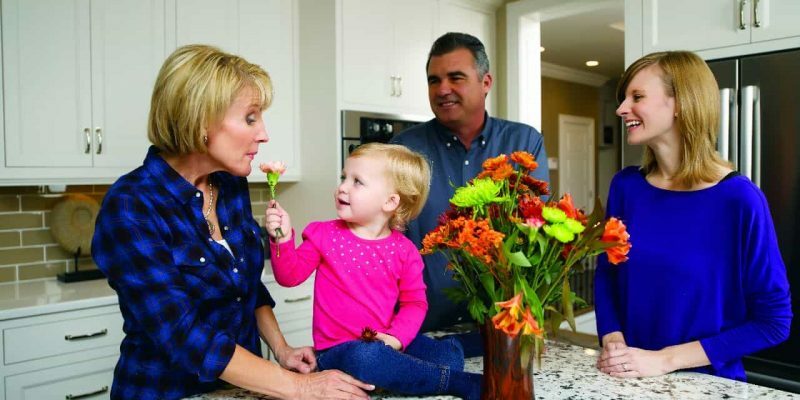 We will answer all your heating & cooling questions and to schedule a no-cost, in-home proposal for a new system, contact Scott Haring at (614) 552-4822 or through our online form.